In August of 2015 Brian came to us after his first of the now annual Skittlethons and handed us a cheque for over £700.00, he told us to donate it wherever we felt was suitable. So the five of us (Kate, Bomber, Jayme, Laura and I) sat around the table, as we often do and started throwing around ideas, Winston’s Wish (for bereaved children), Survivors of bereavement by suicide (who provide counselling, email and in person support for families like ours) and so on… But as it is with these big charities nothing quite fitted the bill of what we were looking for, nowhere seemed quite important enough to send the money that Brian and Jane had lovingly raised. With a bit more thought (and a few more cups of tea) Kate said, Why don’t we start our own charity? We could raise funds and give out grants to those who need them, for things like uniforms etc. 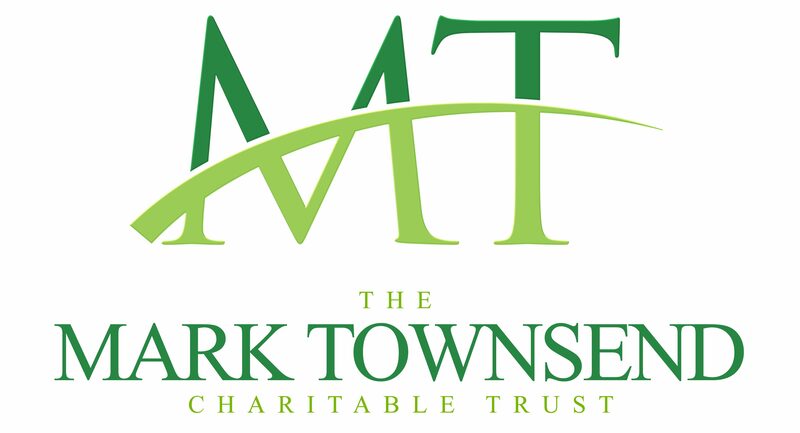 After some research and the beginning of a lot of paperwork, The Mark Townsend Charitable Trust was born. Initially the committee began with Marks brothers, Pete and Bomber, Mark’s sister in law Kate, Mark’s nieces and nephew, Jayme, Laura and I …then we added in some of Mark’s favourite people, Brian, Mike, Shane and Dan – more recently we’ve added Sam to our Team and two years later, we can safely say that we began as friends but we are now a family. To see TMTCT go from a small idea formed in our hearts to an officially registered charity who have made over forty donations to date and something that you all can share with us as a way to remember and honour Mark’s memory as well as helping some people along the way is just incredible and has been one hundred percent imperative to the way we have healed so far. To us, as a family, and the rest of our team this progression of TMTCT is enough to celebrate, but of course becoming a registered charity took a lot if hours and paperwork to complete – it’s a huge milestone and not one, at the beginning of this, that we ever thought we would see!! · And finally to Mark – a great soul NEVER dies, it brings us together again and again. At this point you are probably all wondering why you are here:- As many of you know (and can remember) Mark loved a celebration – so it seemed only fitting that we celebrate each of you and everything that you have done for us to bring us here today. So we want to make you our first batch of Friends of The Mark Townsend Charitable Trust – this is our way of showing you that all of your time, effort, hard work and dedication to The Trust does not go unnoticed.